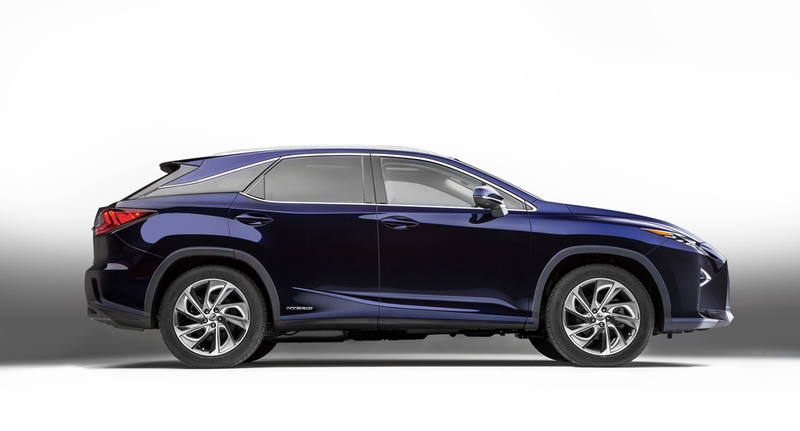 Lexus USA has released pricing for the all-new fourth-generation 2016 RX, which is set to arrive in dealerships next month. First off, the RX 350 will start at $42,840 USD — a $930 increase over the outgoing model. Adding all-wheel drive to the RX will bring the price up to to $44,240, and the RX 350 AWD F SPORT will start at $50,065. The RX 450h will begin at $53,175, with the all-wheel drive version just over $1,000 more at $54,575. Finally, the RX 450h AWD F SPORT will start at $57,985. All prices include a $940 destination charge. Package and option prices have yet to be announced.